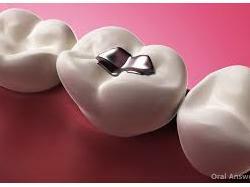 Dr. Vikas Gill is a Dentist, Dental Surgeon and Orthodontist in Vaishali Nagar, Jaipur and has an experience of 15 years in these fields. 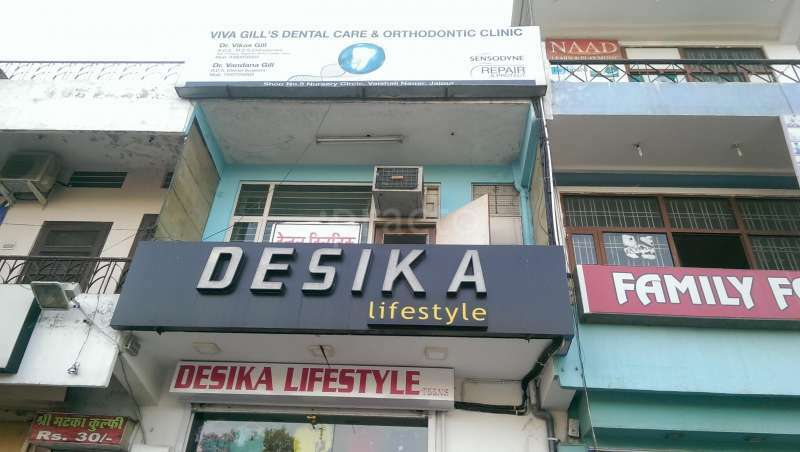 Dr. Vikas Gill practices at Viva Gill's Root Canal & Orthodontic Center in Vaishali Nagar, Jaipur. He completed BDS from Bangalore Institute of Dental Sciences Hospital in 2002 and PhD - Orthodontics & Dentofacial Orthopaedics from Bangalore Institute of Dental Sciences Hospital in 2007. He is a member of Indian Dental Association and Indian Orthodontic Society. 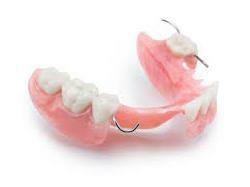 Some of the services provided by the doctor are: Gum Disease Treatment/ Surgery, Maxillo Facial Prosthodontics, Complete/Partial Dentures Fixing, Dental Fillings and Endo Surgery Or Apicoectomy etc.